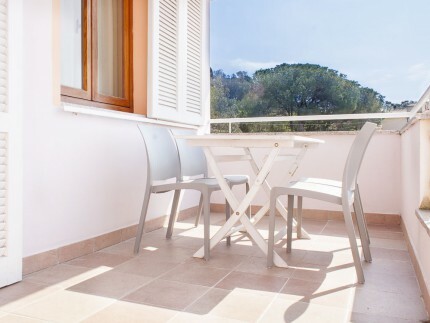 We have a lot of two bedroom apartments for your holidays on Elba island, they have : a living room, two bedrooms and most of them have a separate kitchen. 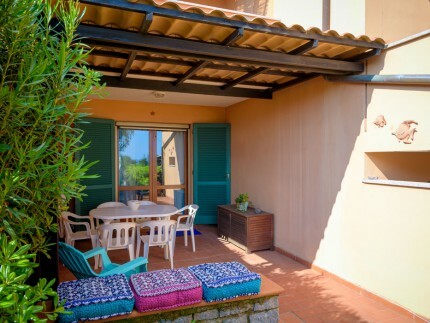 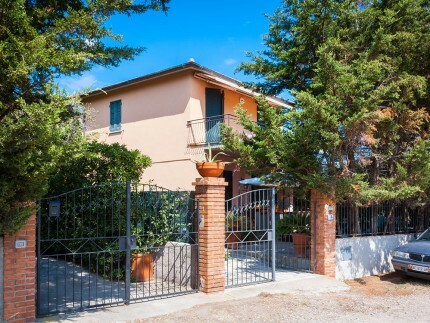 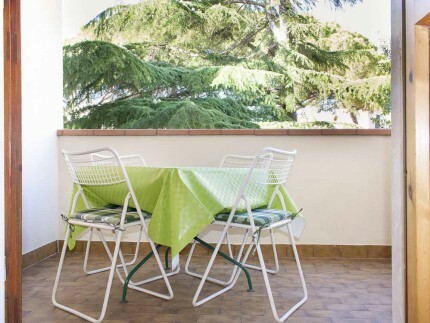 Our apartments are really spacious, most of them are in Marina di Campo, some of them near the pinehood, very close to the beach or in quiet residential area and others are in the centre of Marina di Campo. 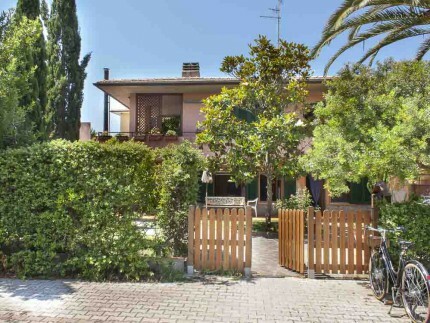 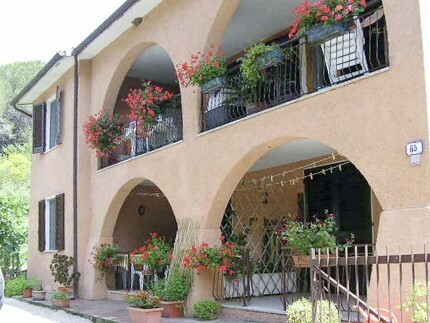 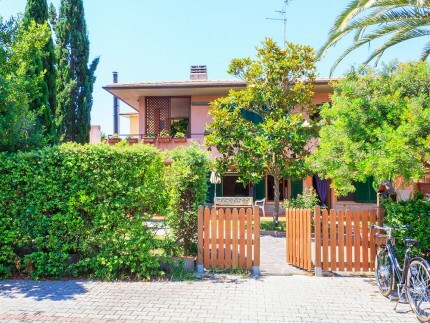 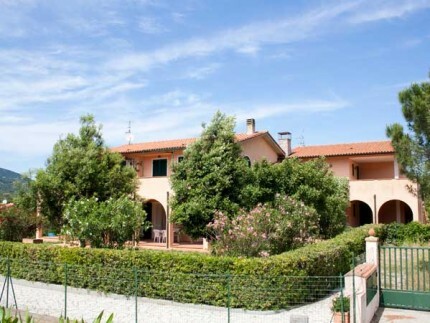 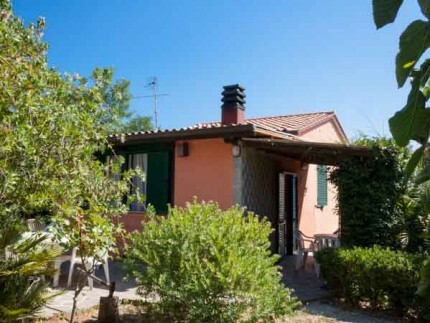 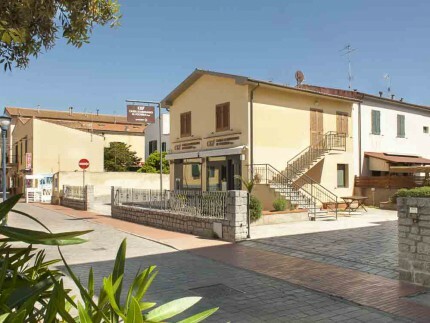 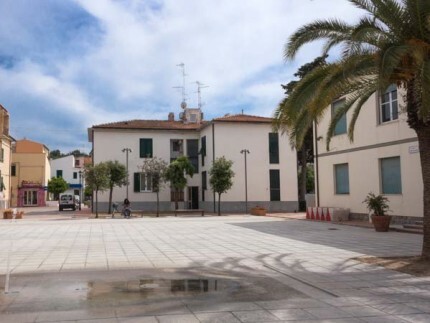 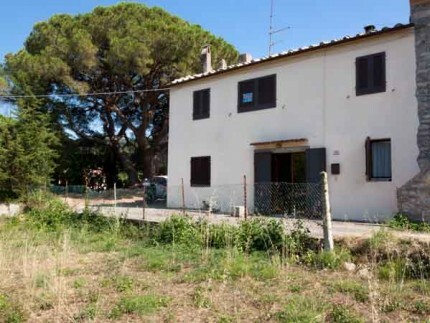 Sometimes, even when the apartments are a little bit far, you don’t need to take your car: thanks to the flat ground of this town it is very easy to go around Marina di Campo on foot or by bike. 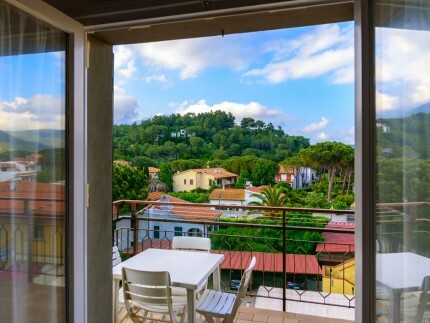 We have a vast list of accommodation and you will find the one that is perfect for you, they change based on the position, dimension, capacity and external yards. 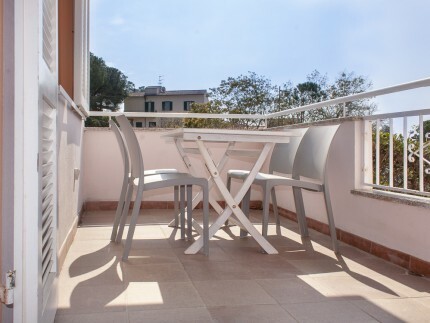 We have a lot of 2 bedroom apartments:with big gardens where you can eat during the evening while you are watching incredible sunsets, with terraces and verandas. 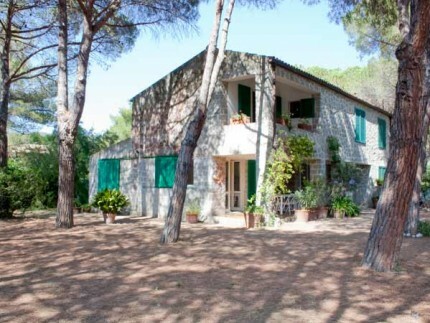 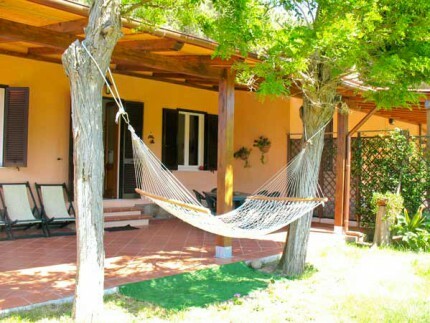 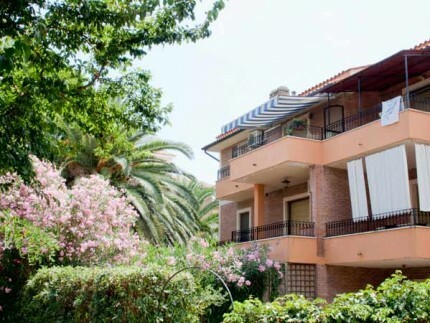 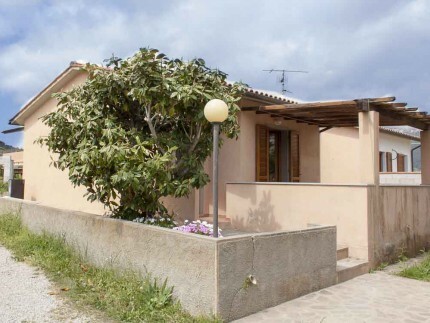 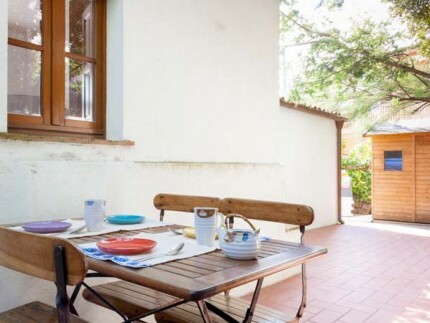 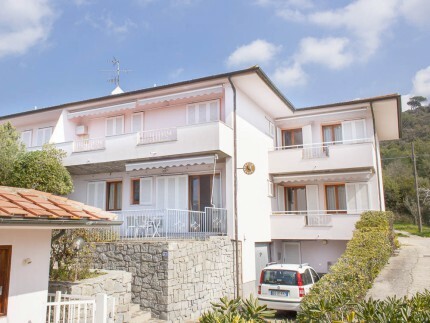 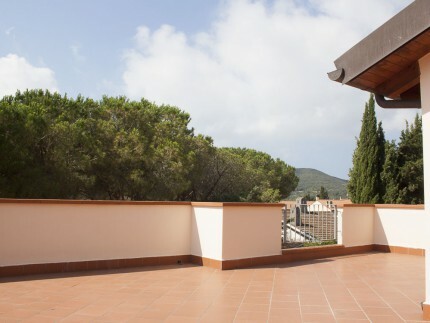 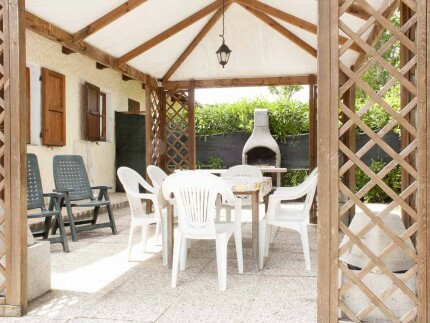 Rent an apartment on Elba Island is the perfect solution for who wants to stay very close to the amazing long sandy beach of Marina di Campo where you can find a lot of attractions and bathing facilities that offer all kind of services to make your vacation on Elba Island an unforgettable experience. 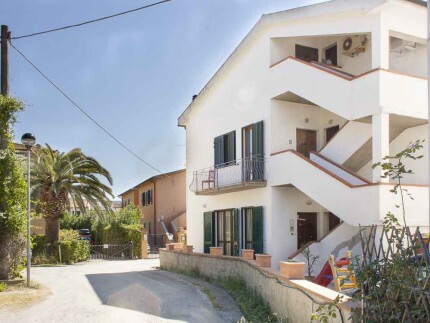 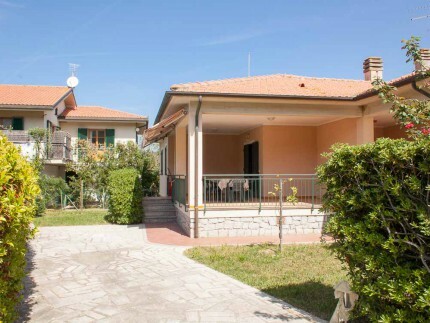 An apartment in Marina di Campo is perfect also for who wants to discover the island and its different incredible white sandy beaches like Fetovaia, Cavoli, Seccheto, Procchio and many others. 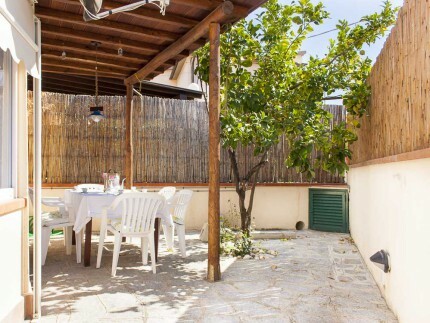 In these beaches tourists can find a lot of restaurants for a romantic dinner while you are watching amazing sunsets or a sky full of stars. 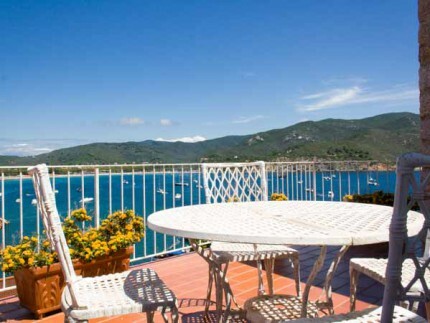 There are also plenty of bars that sell fresh cocktails and appetizers in a fantastic atmosphere, surrounded by an unique nature and an enchanting sea view. 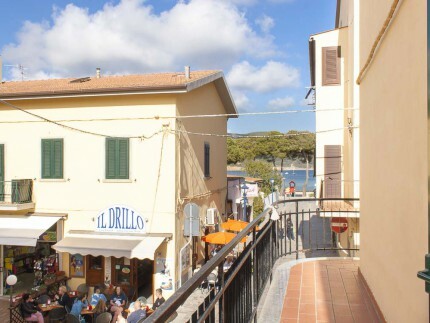 Marina di campo is located in a central position that’s why you can easily reach all main towns like Portoferraio, Marciana Marina, Procchio, Capoliveri and Porto Azzurro.